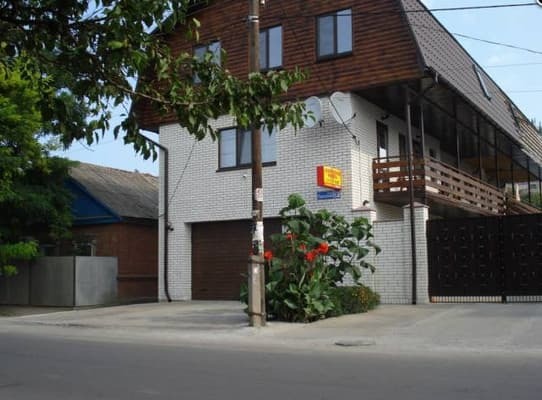 Mini hotel "LightHouse 3 *" is located on the shore of the Sea of ​​Azov in Berdyansk and provides ten 2-, 3- and 4-bed comfortable rooms equipped with air conditioning, bathroom, refrigerator, TV, wooden beds with orthopedic mattresses, folding chairs and all necessary for comfortable living with furniture. Hot water in the hotel is served round the clock. On the territory there is a common kitchen for self-cooking and a brazier. In walking distance are a supermarket and a cafe. The mini hotel is located near the city center. Guests can also use the transfer service (by prior arrangement). The distance to the railway station is 2 km, the bus station is 1.6 km. 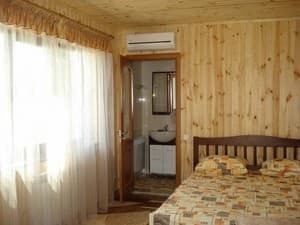 Description of the room: The room is available in two versions: 2 single beds or 1 double bed. 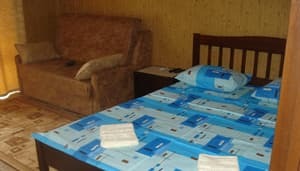 The rooms of this class are equipped with beds with orthopedic mattresses, folding chairs and other necessary furniture. Hot water is available around the clock. 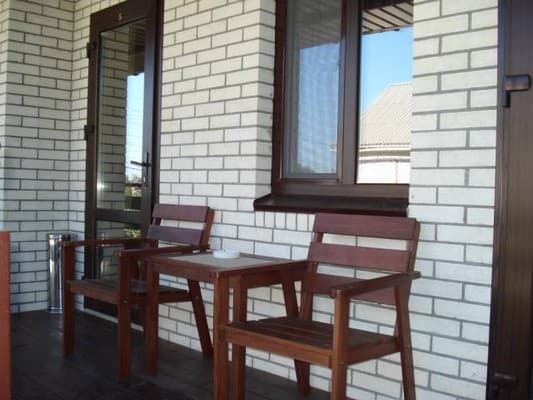 A communal kitchen for self-catering is located on the territory of the mini hotel. Description of the room: The rooms contain 3 beds with orthopedic mattresses, folding chairs and other necessary furniture. Hot water is available around the clock. Shared kitchen on the territory of the mini hotel "LightHouse 3 *". For children under 6 years, an extra bed is free of charge. On the territory of the mini hotel "LightHouse 3 *" there is a common kitchen, equipped with everything necessary for self-cooking. In walking distance is a cafe. 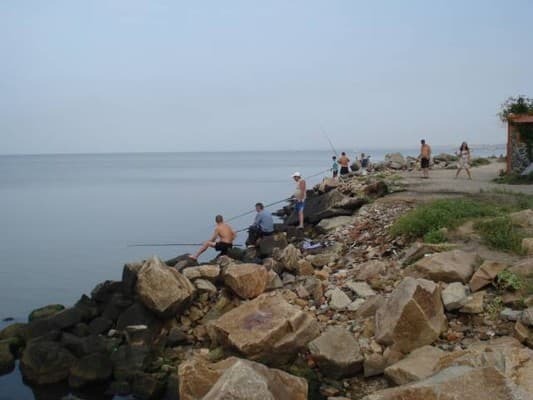 Mini hotel "LightHouse 3 *" is located 100 meters from the Azov Sea beach, 2 km from the bus station, near the center of Berdyansk. In a minute's walk there is a supermarket and a café. Distance to train \ railway station - 5.5 km, bus station - 1.6 km. 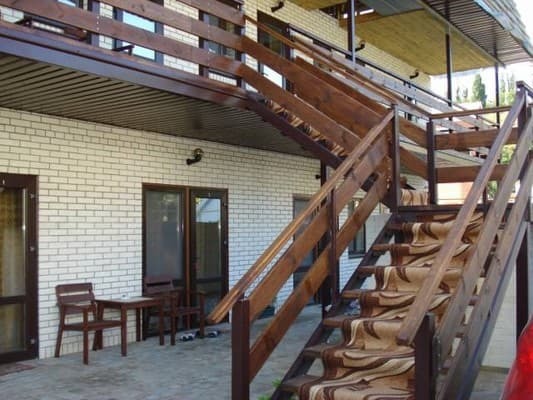 From the bus station by car, taxi or walk to st. Podgornaya, 236A.